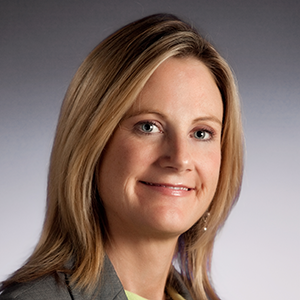 Deven McGraw is the Chief Regulatory Officer for Ciitizen. Prior to joining Ciitizen, she directed U.S. health privacy and security policy through her roles as Deputy Director for Health Information Privacy at the HHS Office for Civil Rights (the office that oversees HIPAA policy and enforcement) and Chief Privacy Officer (Acting) of the Office of the National Coordinator for Health IT. 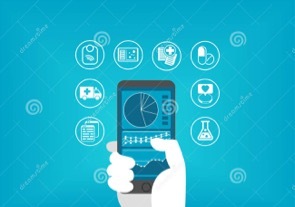 Deven also advised PCORNet (the Patient Centered Outcomes Research Network), as well as the federal All of Us Research Initiative, on HIPAA and patient-donated data research initiatives.